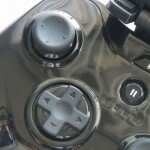 Gaming on a smartphone or tablet’s touch screen doesn’t allow for the most ideal experience around. 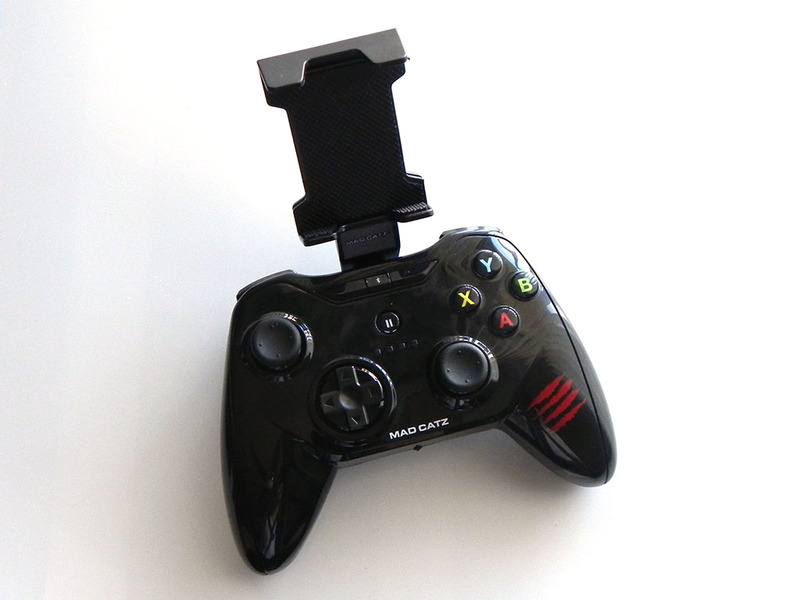 The C.T.R.L.i and Micro C.T.R.L.i by Mad Catz are currently the best, most traditional solutions to mobile gaming, priced at $59.99 and $49.99, respectively. 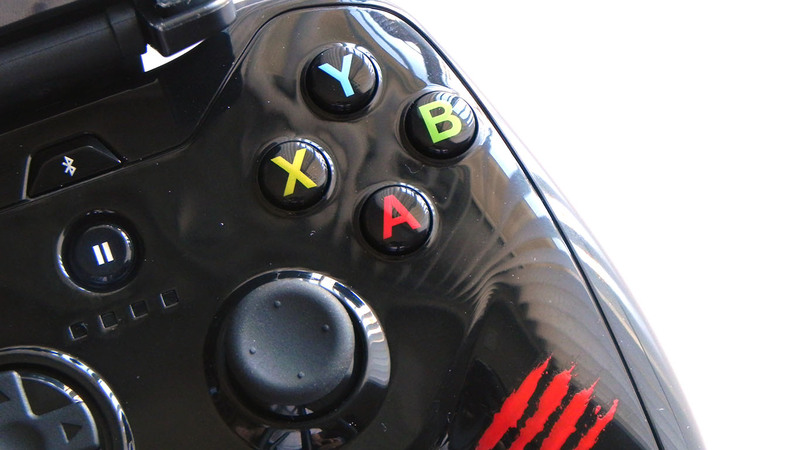 While both controllers are superb, the majority of my testing occurred with the larger C.T.R.L.i. 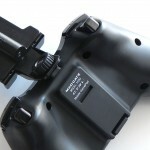 The Micro C.T.R.L.i is simply a smaller version, one that I didn’t find to be as comfortable or enjoyable as the larger version. That’s not to say that it’s terrible, because it’s certainly fantastic in its own right, and is very usable. 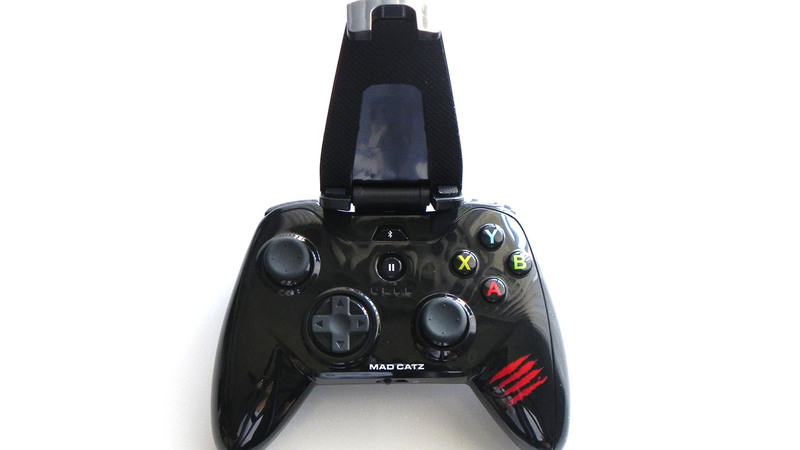 Let’s begin with the packaging, as Mad Catz has done quite a good job in this regard, providing you with everything that you need to get going. 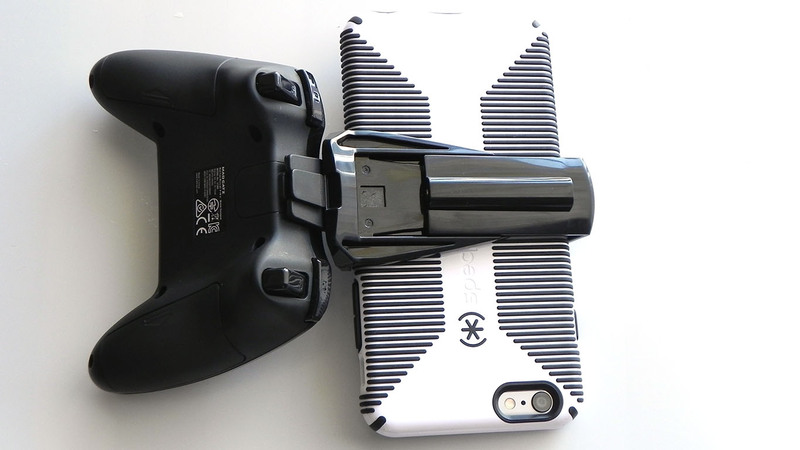 This includes two triple-A batteries, user manuals, some Mad Catz stickers, the C.T.R.L.i itself and the removable smartphone holders. 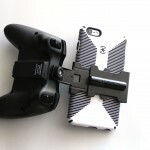 The holders vary from the C.T.R.L.i and Micro C.T.R.L.i, but both are very firm and can hold a large iPhone 6 Plus (even with a Speck CandyShell Grip case installed) without any problems. Why are they removable? 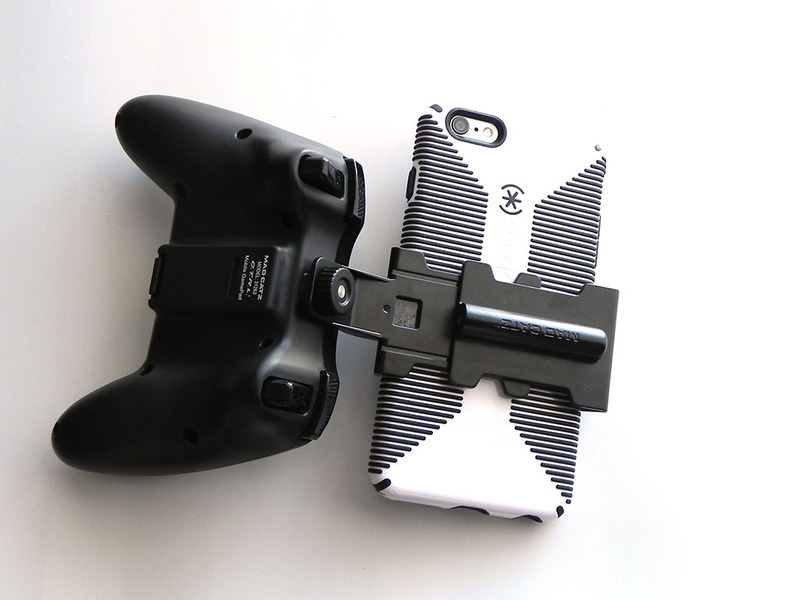 Because you can still use the controllers while your iPhone is elsewhere. Perhaps, plugged into a TV, for example. 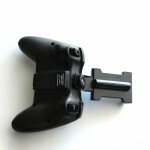 This allows you to game on the big screen while not having to be right next to your mobile device. 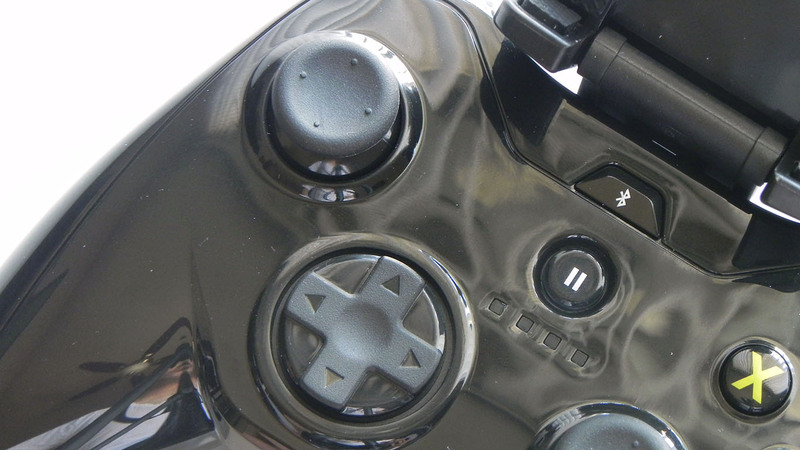 As for design, the black version looks great, and can fit in with almost anybody’s gaming setups. If black isn’t for you, white, blue, red and orange models are available (although the orange version doesn’t appear to be available for the Micro C.T.R.L.i). 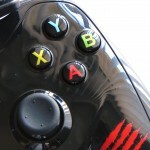 If you couldn’t already tell, the button layout mimics that of an Xbox controller. 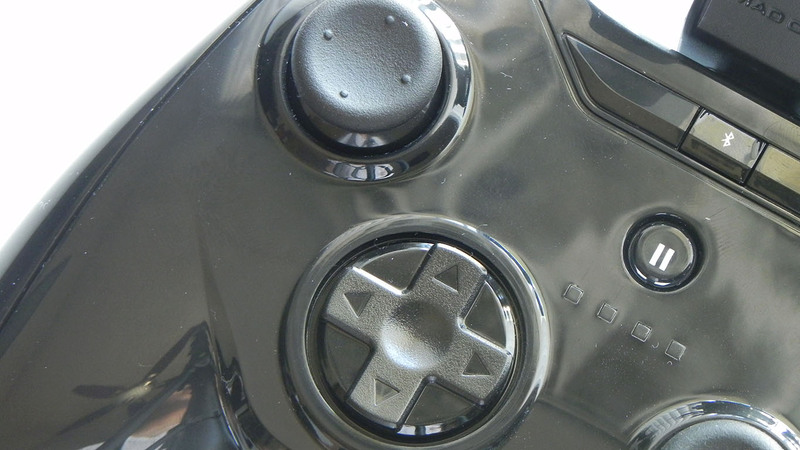 All of the buttons feel nice to press, including the d-pad. 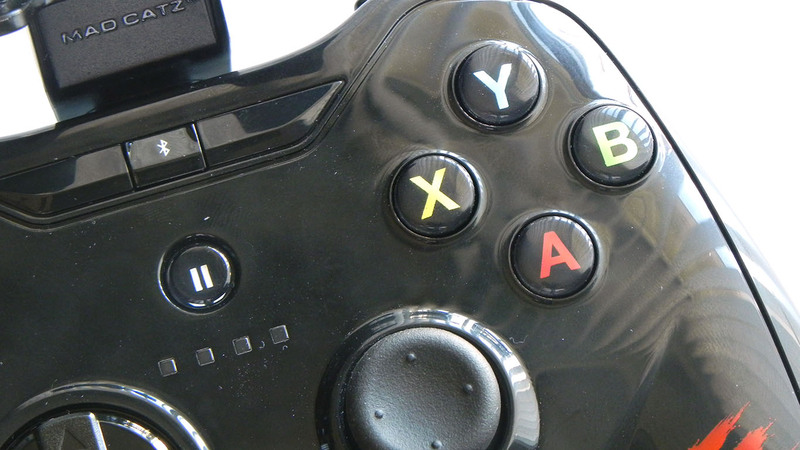 I would’ve liked for the two analog sticks to be less stiff to move around, though. 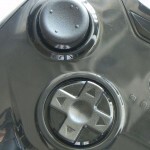 As an added bonus, the majority of the buttons are pressure sensitive, giving you precise control. 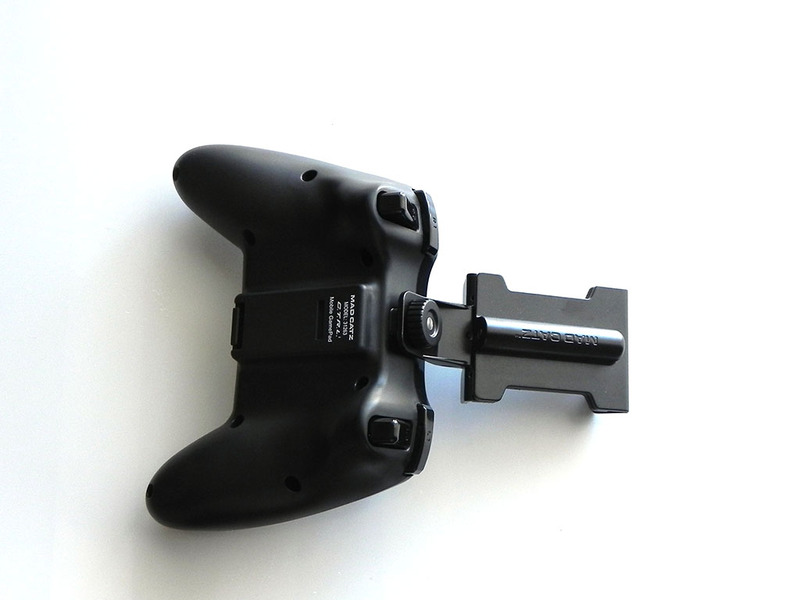 Unfortunately, many games don’t support this, which is most likely due to most competing controllers not supporting pressure sensitivity. Connectivity happens via Bluetooth. There are no Bluetooth pairing codes to remember, so you simply have to enable Bluetooth on your mobile device, turn the controller on, go into pairing mode, and you should see the name of the controller on your device. 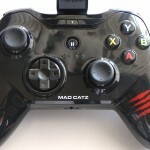 Mad Catz has their own C.T.R.L.i app, free from the App Store, that allows you to view the controller’s firmware version, make firmware upgrades, test each button, and even view featured iOS games that support using physical controllers (which itself could include many more, but the majority of the main games are listed). 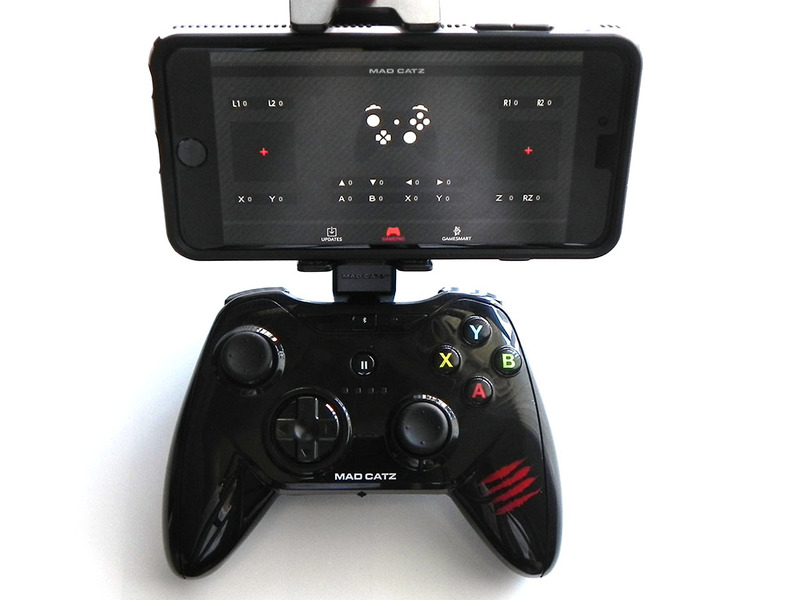 When I first tried the app, my controller appeared and was showing button values in the testing tab just fine. 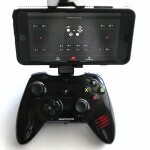 However, since then, the app, for whatever reason, just doesn’t detect the controller, even though it works in games. 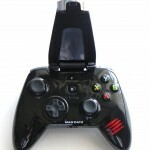 How well does the controller work? Very well. 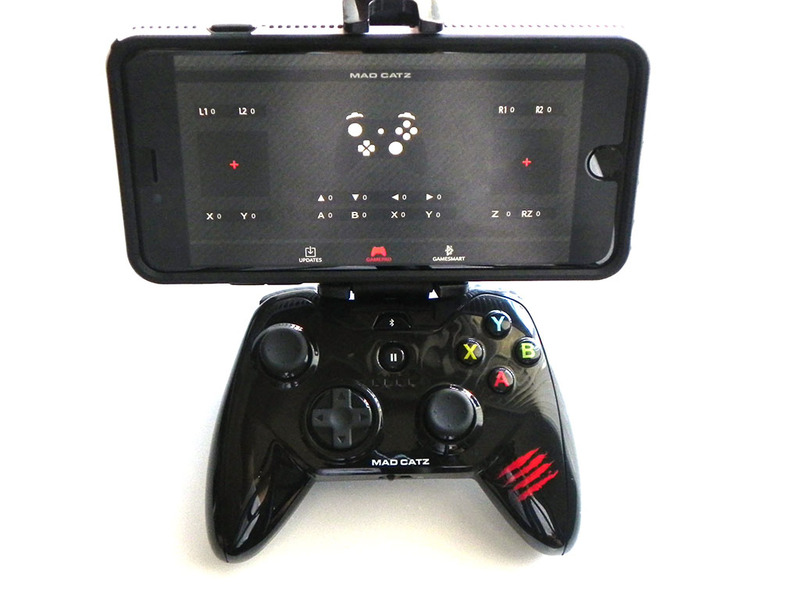 I’ve used my share of controllers for iPhones in the past, and this is by far the best one out there. Playing games went from being somewhat a chore, primarily due to the amount of lost screen real estate, to an experience that actually made me want to play iPhone games. 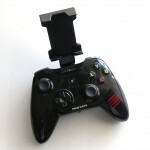 It’s certainly not the most portable controller around, but it certainly makes up for that in actual usability. Value is also fairly good, at least when compared to its more expensive competitors. 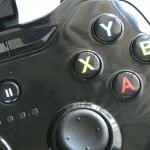 I tested several games, all of which benefited from using an actual controller. 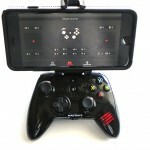 Any mobile gamer knows that gaming using the touch screen isn’t that great. 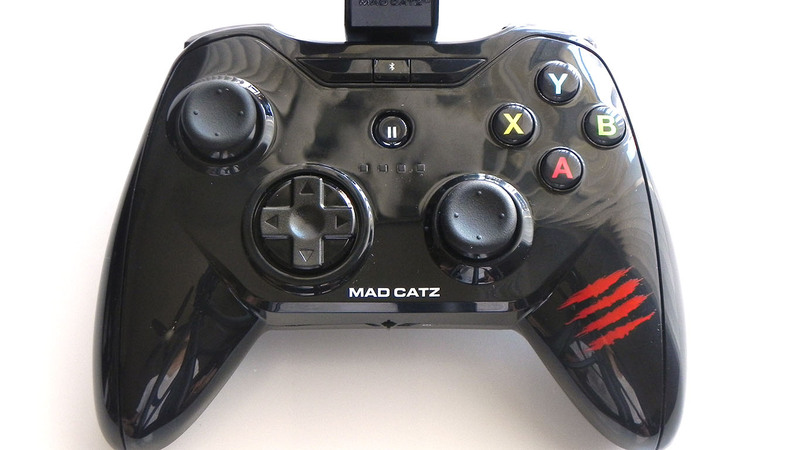 While other companies have tried coming up with physical controllers to help, nobody has a solution that feels more normal than what Mad Catz has come up with. 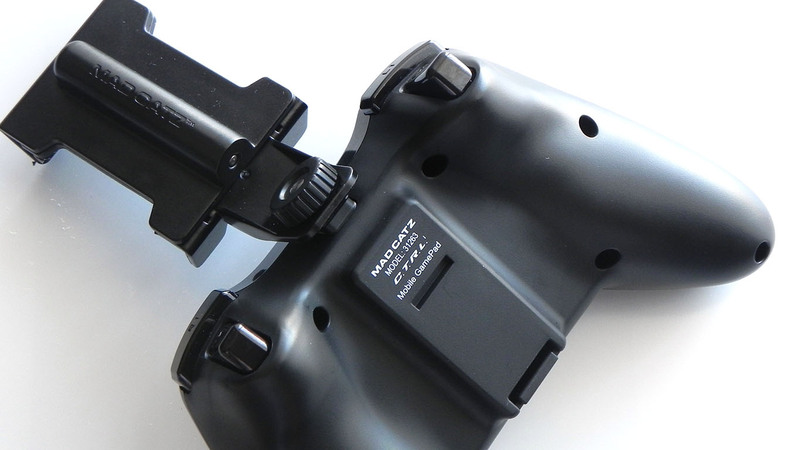 I found little negativity during my testing, so given its price, usability, and the fact that it’s awesome, I can easily recommend both the C.T.R.L.i and Micro C.T.R.L.i.